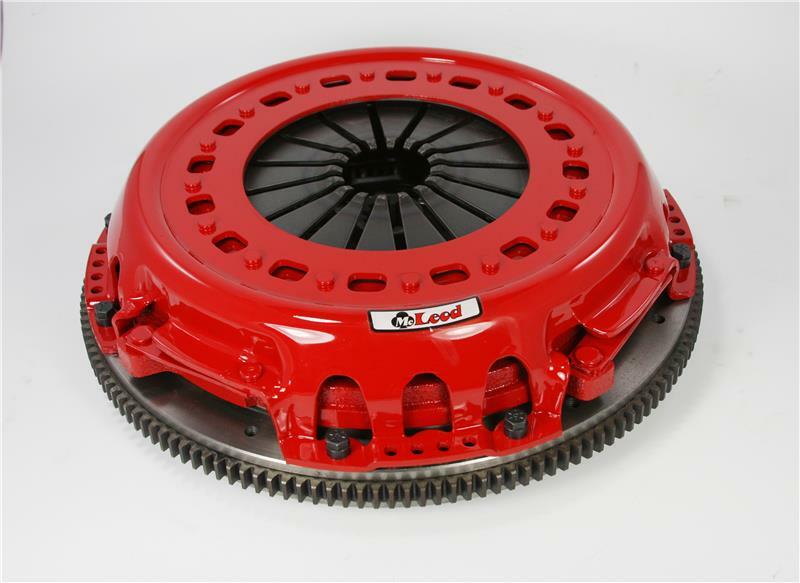 McLeod Racing WorkHorse Truck Clutch Kit UNKNOWN - Dezod Motorsports Inc - Home of the automotive performance enthusiast since 2002. The McLeod WorkHorse Clutch Kit is designed for truck owners that that need more holding capacity than the stock clutch while keeping smooth stock-like engagement. The WorkHorsee has a high quality pressure plate with stock clamping pressure along with a heavy duty organic disc. 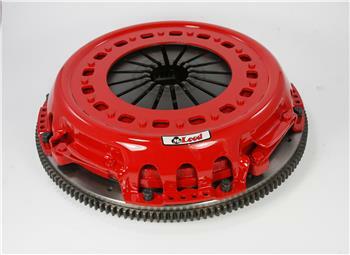 Included in the kit is a solid steel flywheel for even more durability.